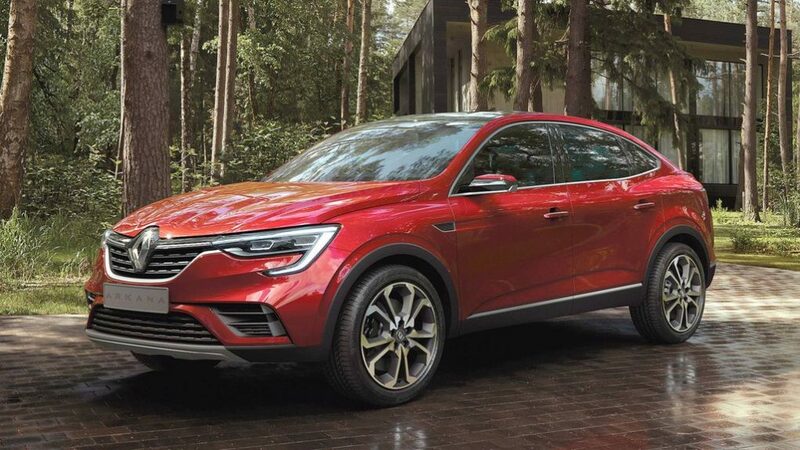 Renault officially revealed Arkana Coupe SUV ahead of its public debut at the 2018 Moscow International Auto Salon and it will be the flagship model of the company in Russia. The Arkana is based on modified B0 platform of Renault Kaptur, which is based on European-spec Captur. Initially Arkana will be launched in Russia and later the company will introduce the coupe SUV to Asian markets. We can expect Arkana to be launched in India, but the company won’t introduce this model in the European market. The company has also confirmed that depending on market, Arkana will get slight design tweaks. 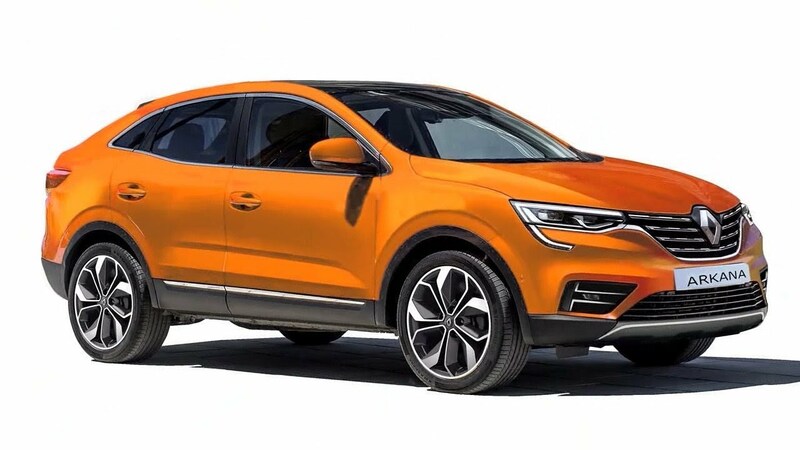 Renault is the first mainstream manufacture to introduce coupe SUV to the mass market as all other models are competing in premium segment and out of reach for most customers. 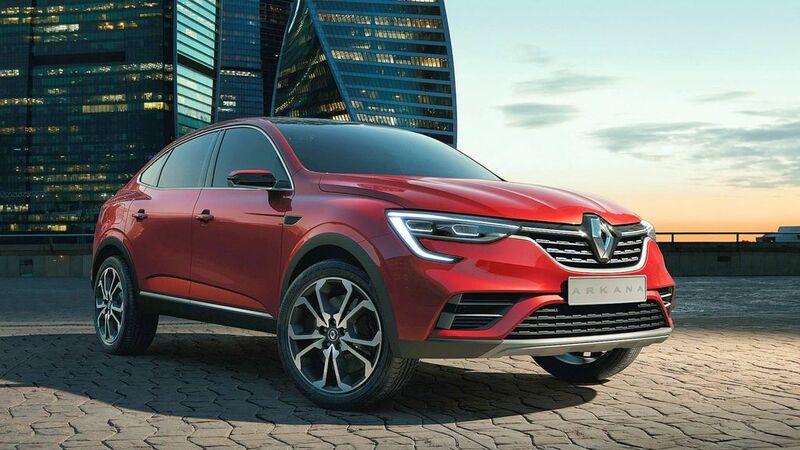 The Arkana is based on new design theme of Renault as the company has given full LED headlamps, which gets a different design compared to Kaptur. The bumper has large air-intakes and Arkana comes with silver finished skid plates. 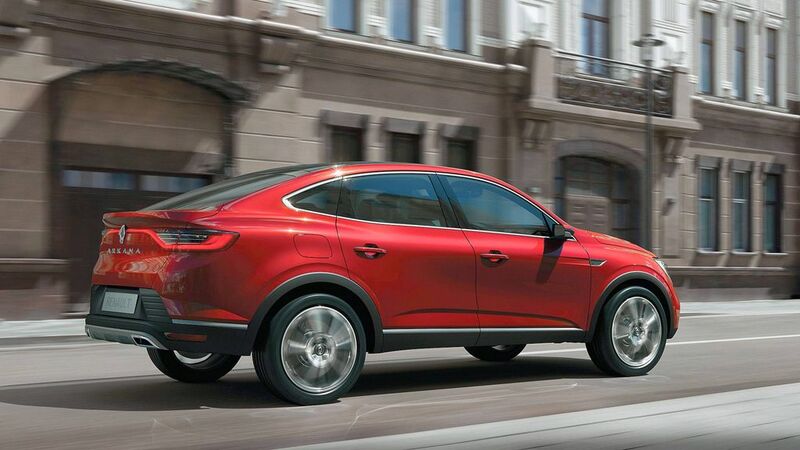 The most attractive part is side with slopping coupe like design, which is similar to other models like BMW X4. Renault has given black cladding across the body for SUV look with 19 inch alloy wheels. The rear gets LED tail lamps and the design will certainly make Arkana stand out from other models. 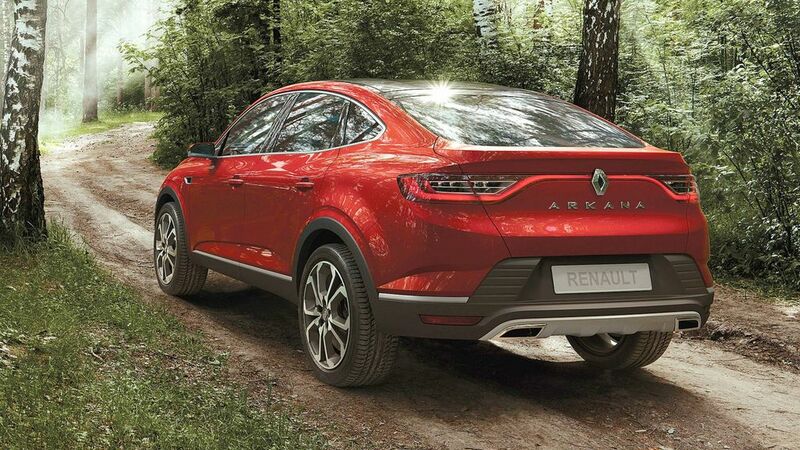 Renault didn’t release technical specifications and interior details of Arkana, but we can expect the design to be based on Kaptur. The company might make the cabin feel sporty with new centre console. Even though space for front passengers will be good, the rear headroom will be slightly lower because of the coupe roof line. We can expect both diesel and petrol engines to be available with Arkana. These engines will be mated to manual gearbox. Renault is going to expand its model lineup in Russia to improve sales as it is the second biggest market for the company behind France.